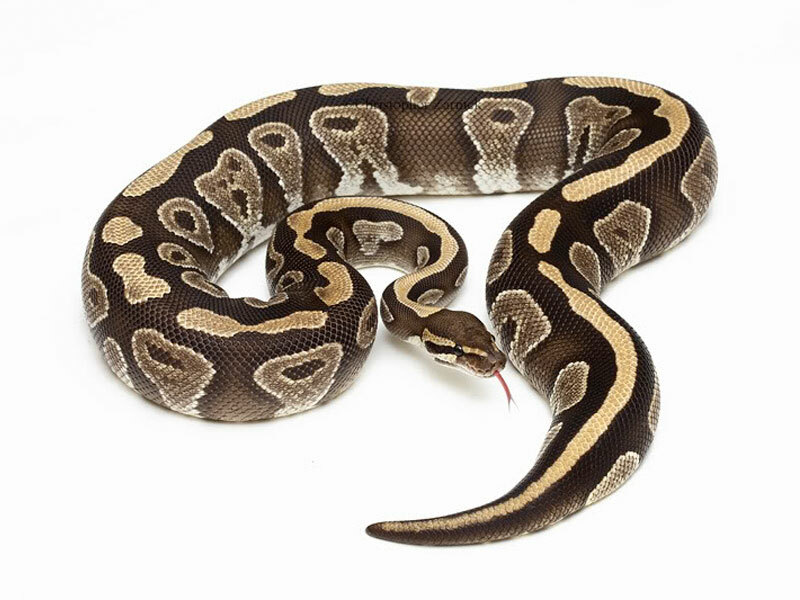 The Snake KeeperIs this information incorrect? 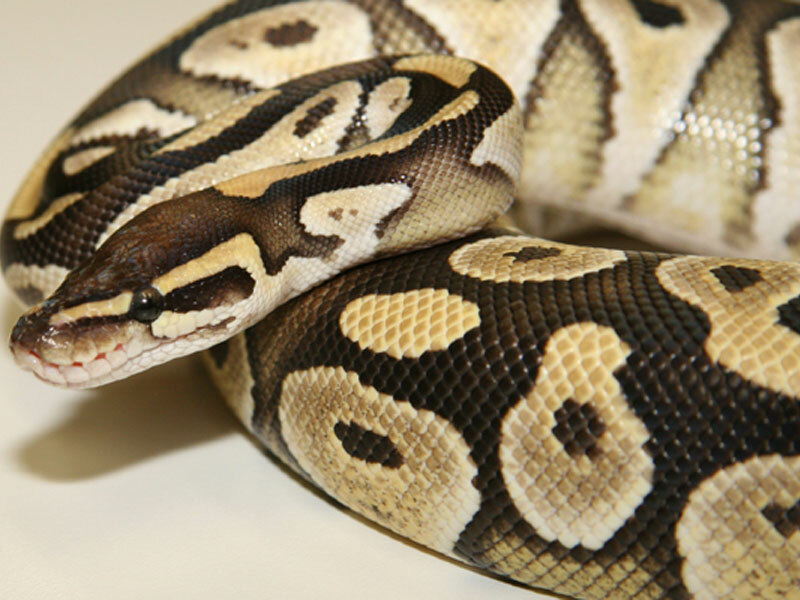 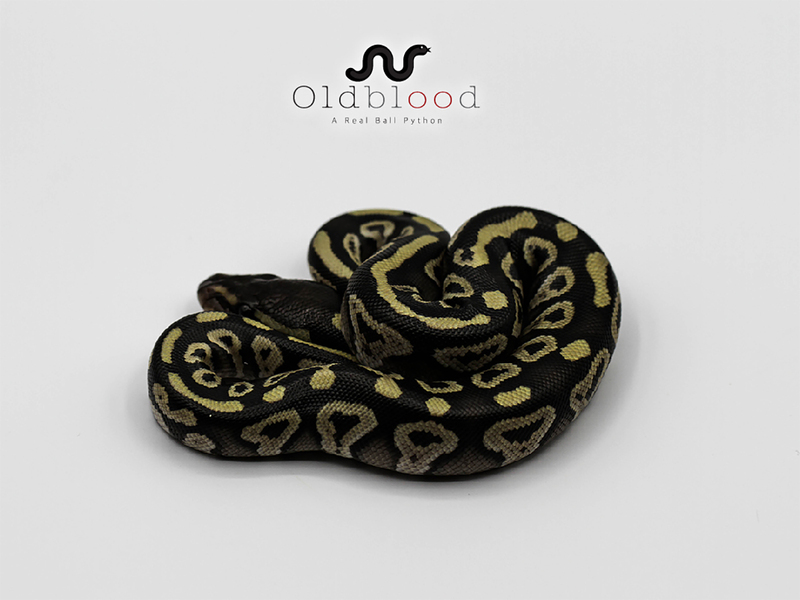 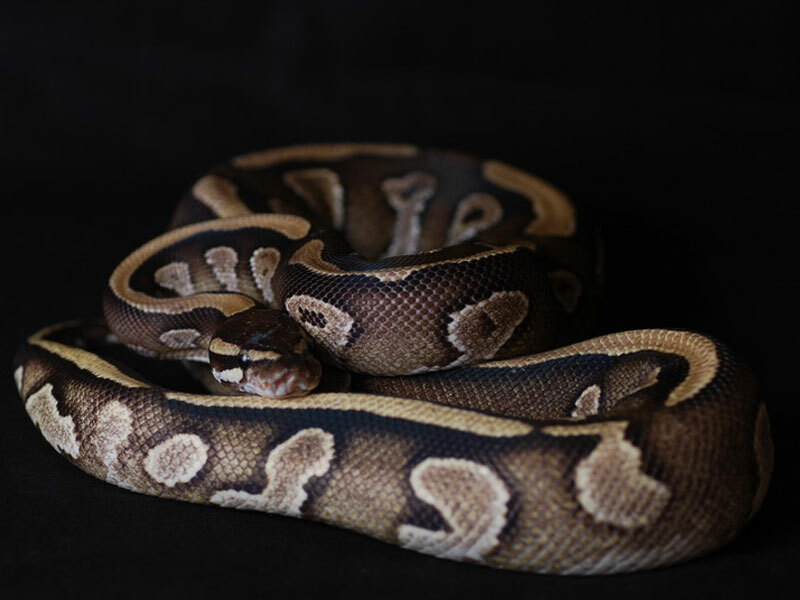 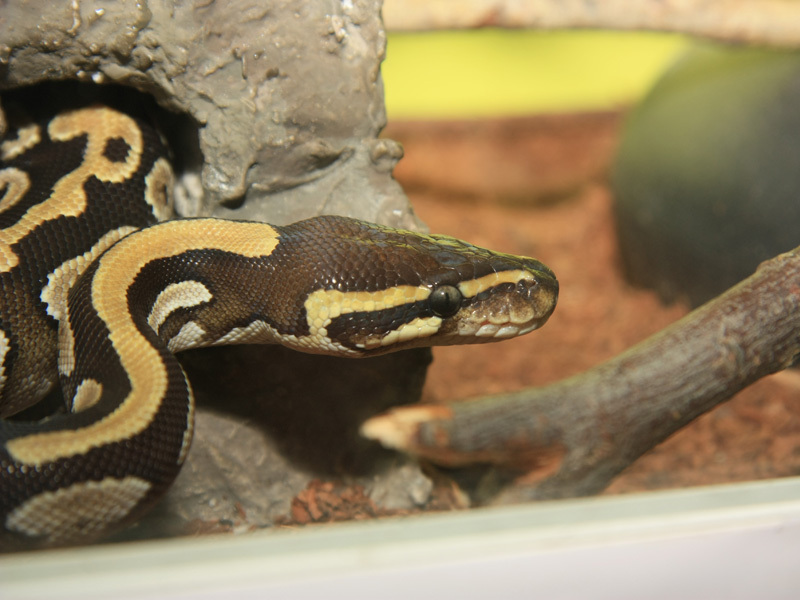 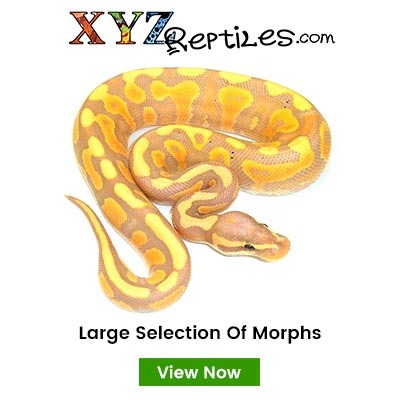 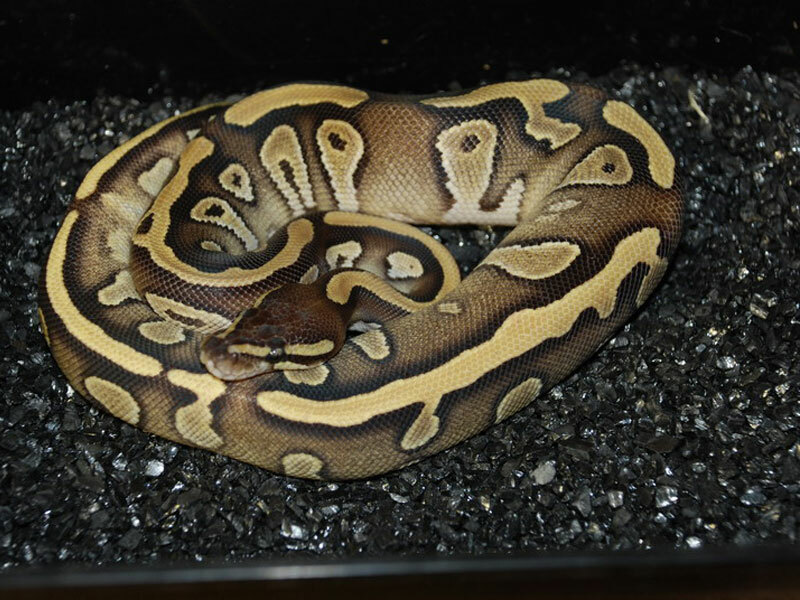 The Mojave is an incomplete dominant or what many refer to as Co-Dominant mutation that produces a Ball Python with various shades of browns, vibrant yellows, deep blacks, blue- grey body color, creamy highlights and flames. 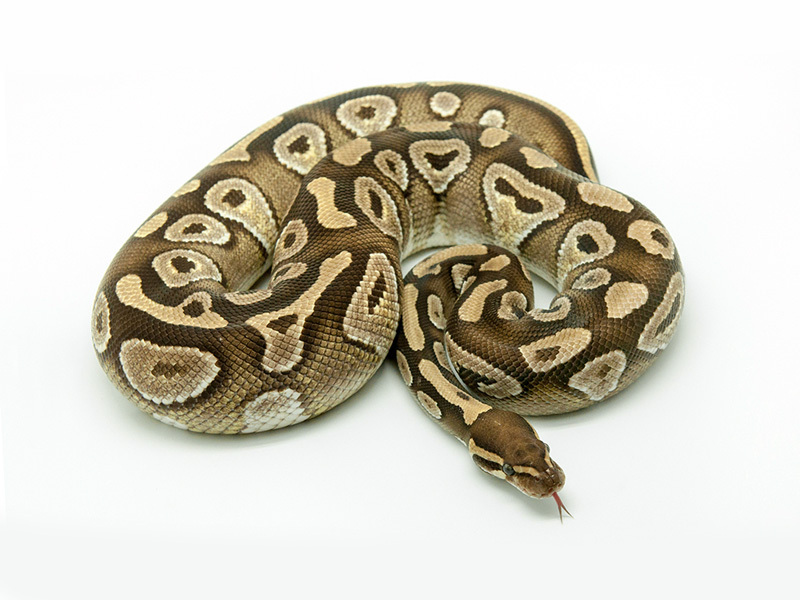 Mojaves are typically very easy to recognize by what is commonly known as the “Mojave Pattern”. 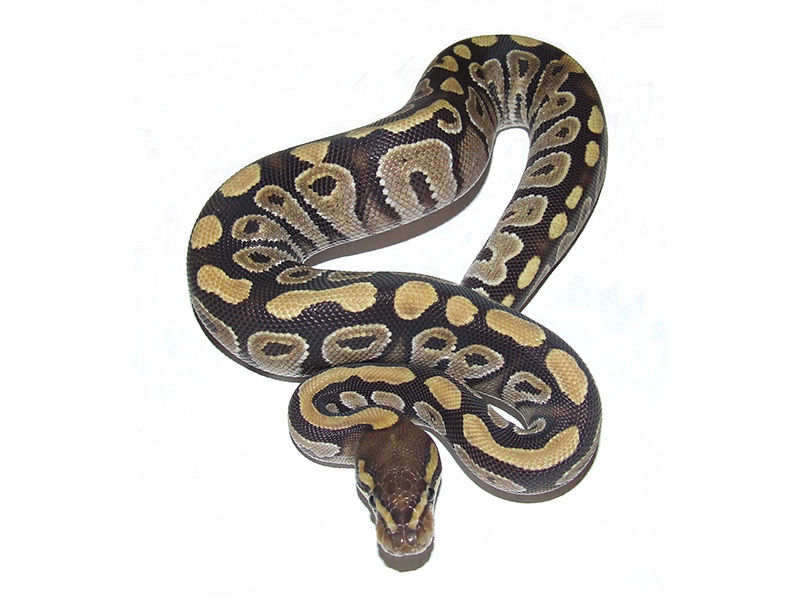 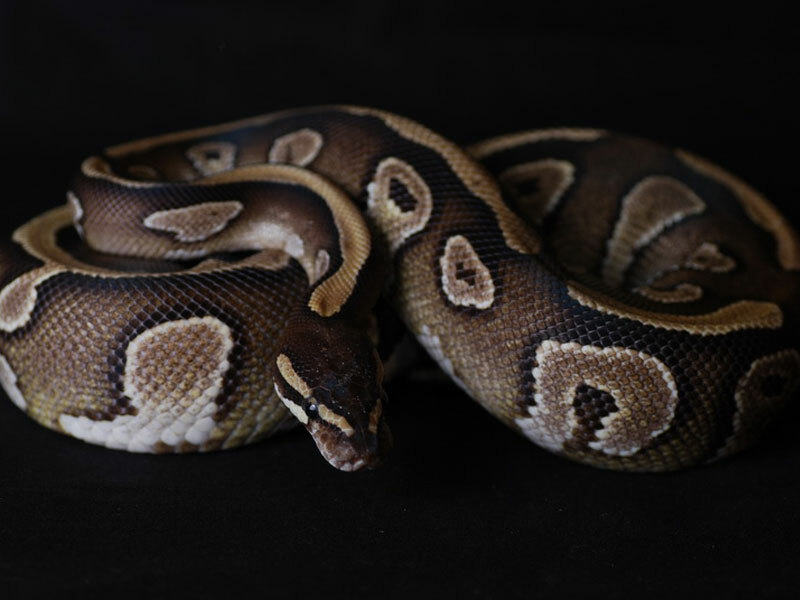 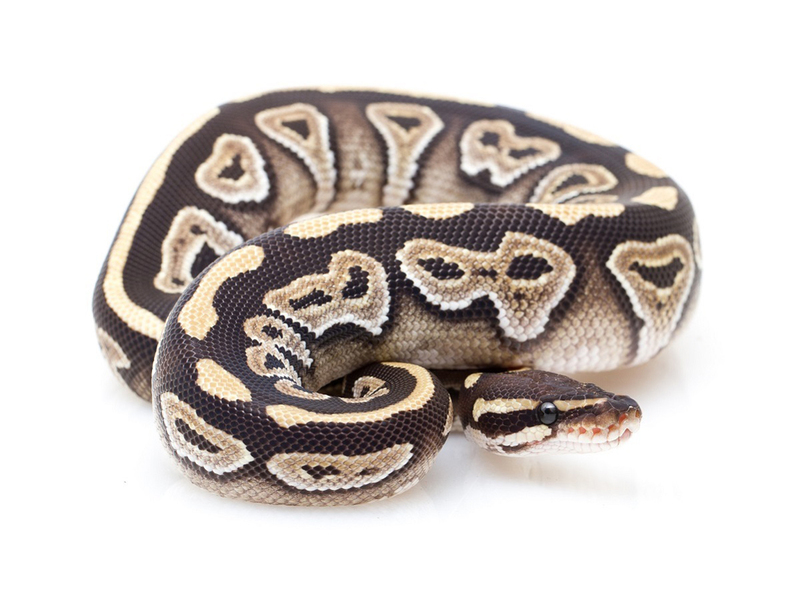 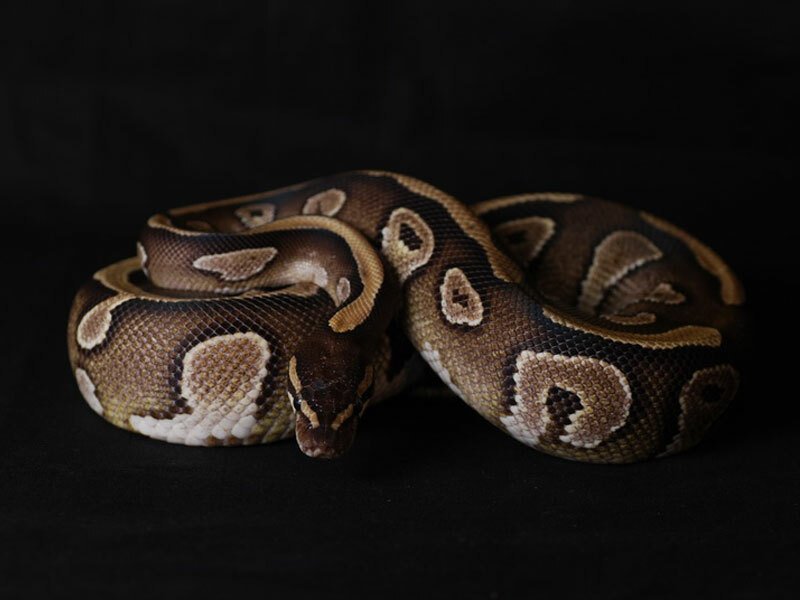 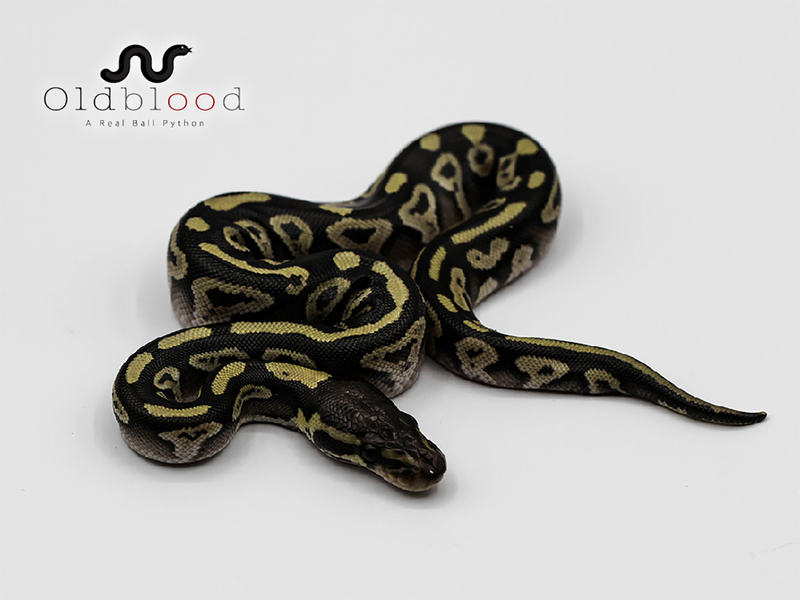 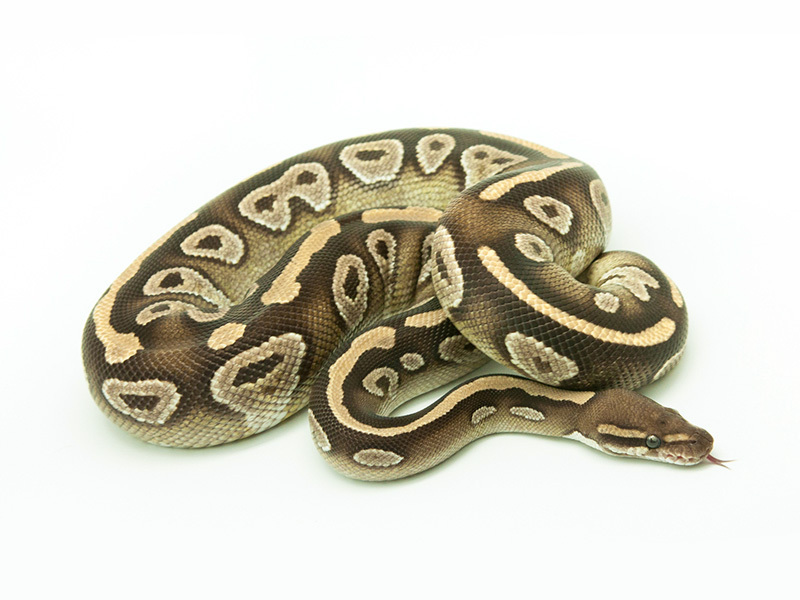 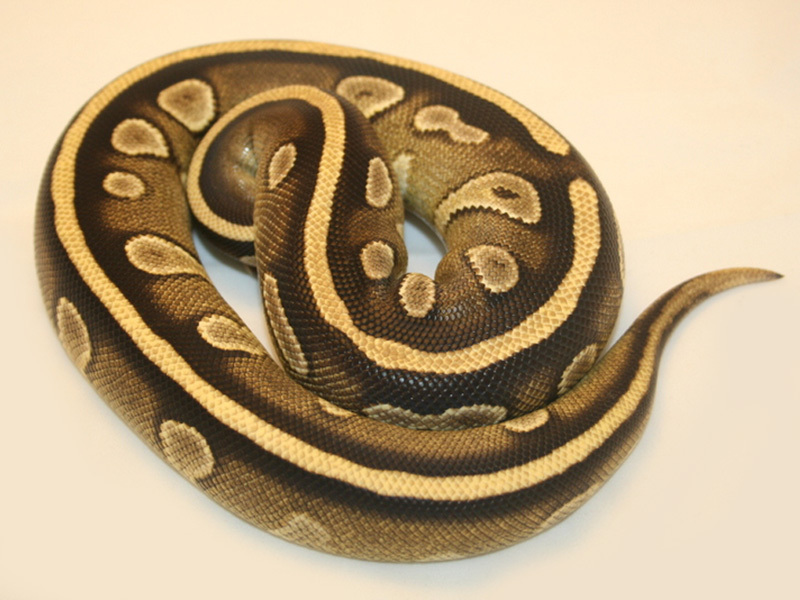 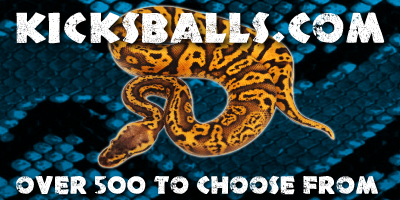 Instead of the “alien head” we are used to seeing with many normal ball pythons, that pattern seems to be split in two, separated by intense amounts of flaming. 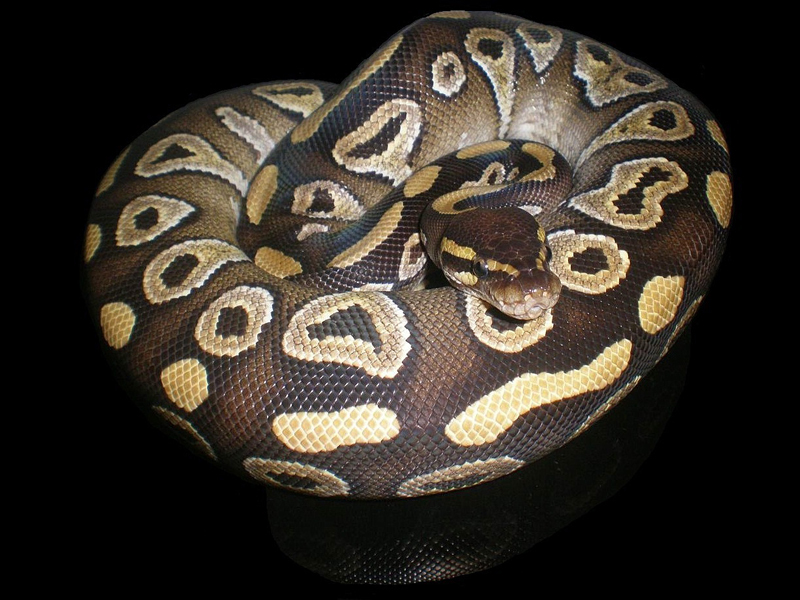 This pattern normally produces only one black dot inside what would be similar to a keyhole. 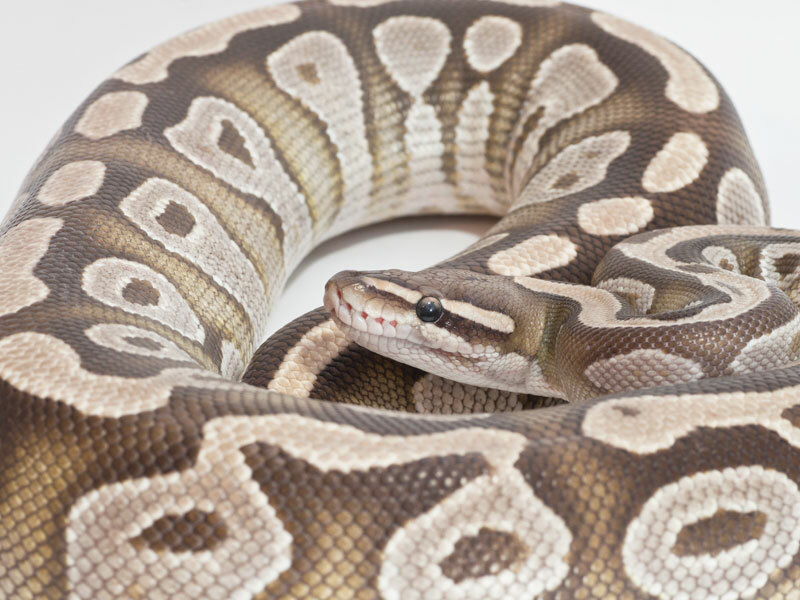 Another key trait on the Mojaves is a complete white underbelly. 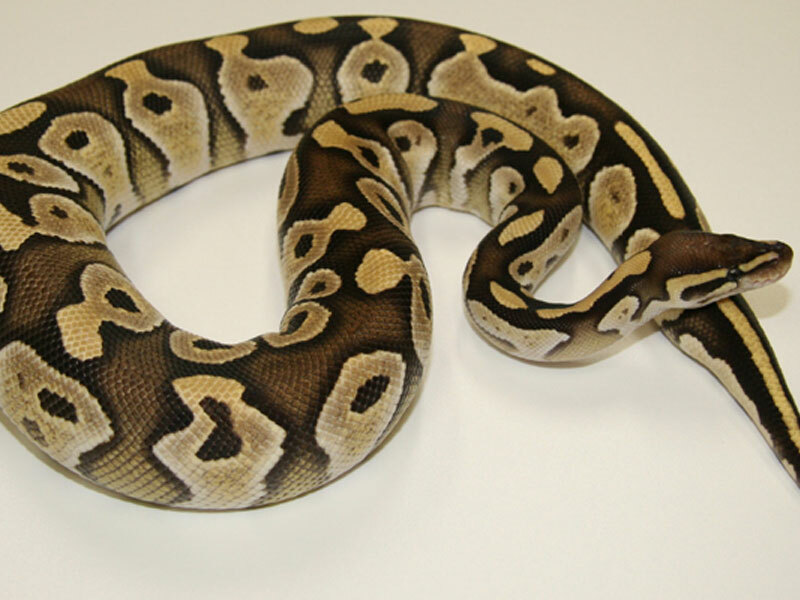 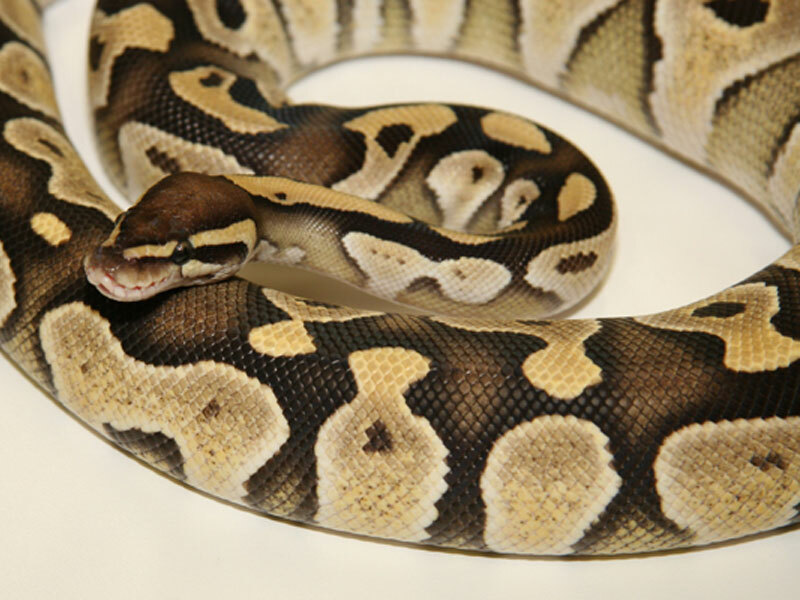 When a Mojave is bred to a normal, it will produce 50% Mojaves and 50% Normals. 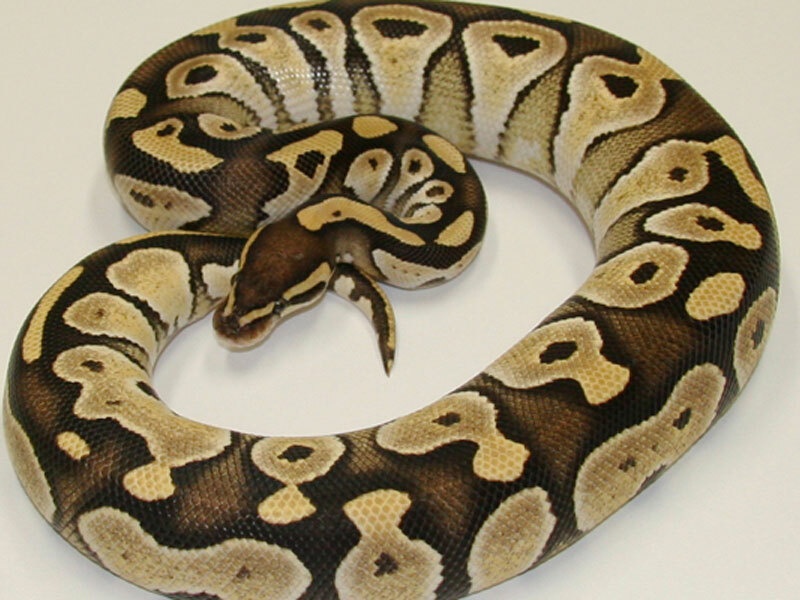 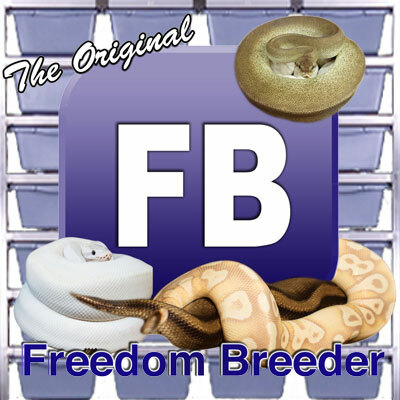 A Mojave breed to a Mojave will produce 25% Blue Eyed Lucys, 50% Mojaves, 25% Normals.